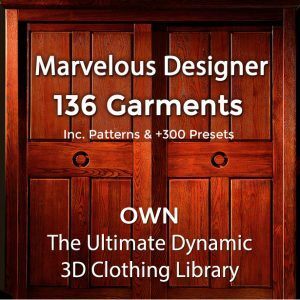 Best Marvelous Designer tutorials bar none! Thx so much Camille and luv your voice, best teacher I ever listened to…..
You’re welcome, Freddie. 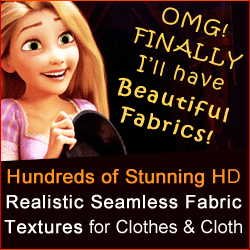 Glad you enjoy our Mastering Marvelous Designer course and show us some artwork when you are ready! To your success, Eileen of The Elves.